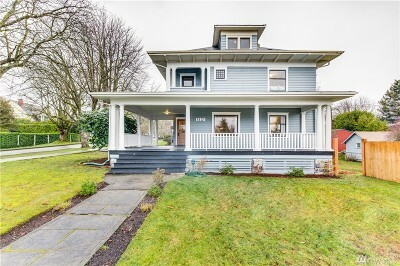 When considering purchasing a North Tacoma home for sale, clients often cite the number of "things to do" or "places to shop" as a reason. 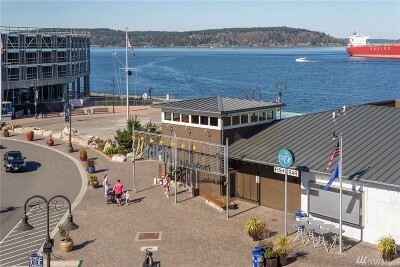 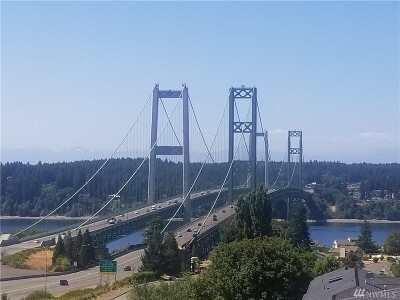 Generally considered a very desirable area to live, North Tacoma attracts a diverse group of residents with its shops, restaurants, grocery stores and entertainment. 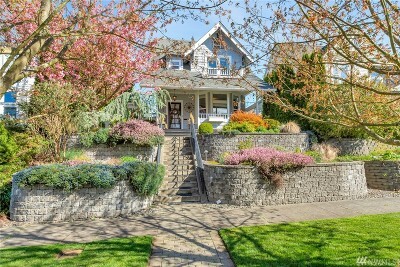 Many buyers prefer certain neighborhoods that better fit their lifestyle. 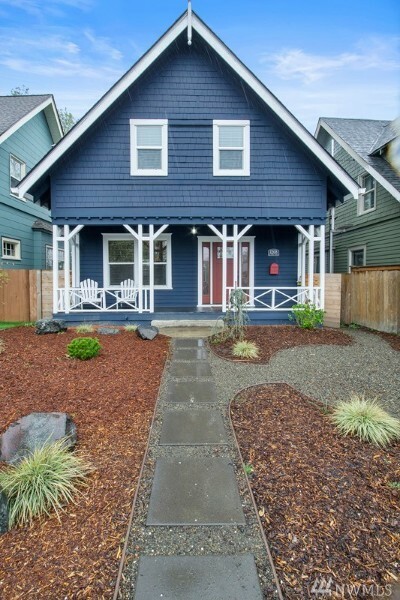 For those interested in the nightlife, the 6th Ave. District calls home. 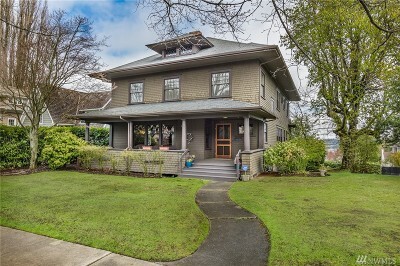 For the established buyer whos looking for a Victorian, Tudor, or a classic 4-Square style home, they tend to prefer the Old Town, Seminary or the Stadium District. 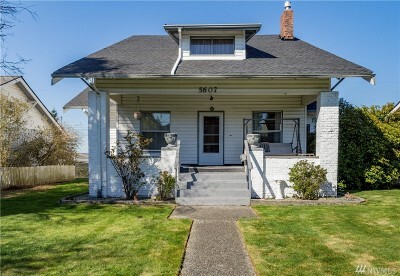 North Tacoma home buyers who feel split between the old and the new often find themselves in the Proctor District. 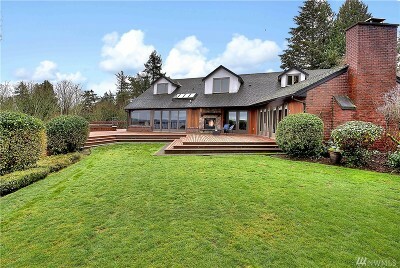 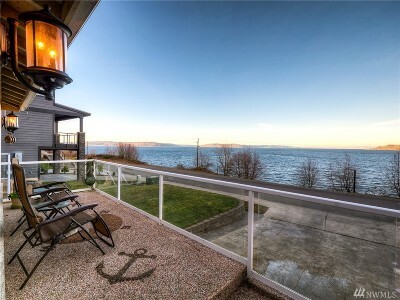 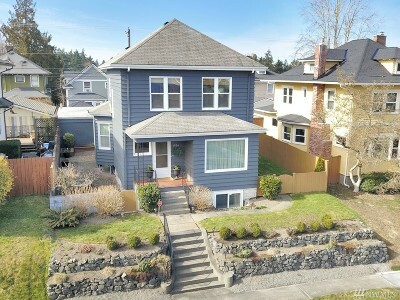 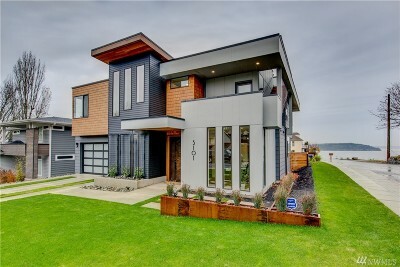 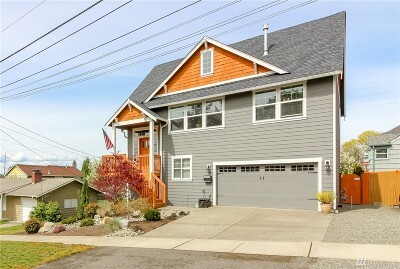 Regardless of the neighborhood that best suits your taste, youll find all of the available North Tacoma real estate listings here. 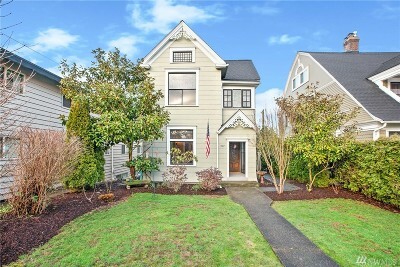 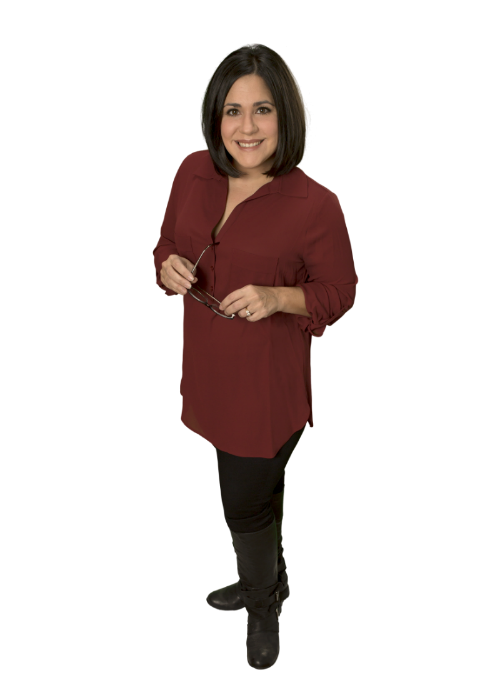 For those who are ready to start shopping, start by contacting Lisa Corelli, North Tacoma Real Estate Broker today at 253-677-4844. 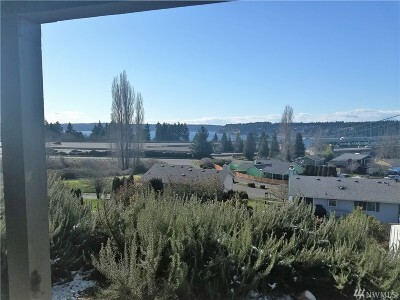 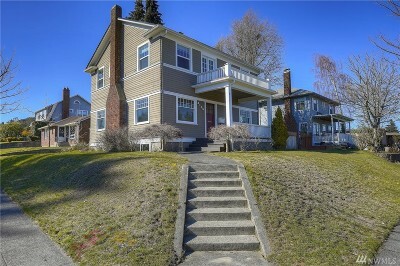 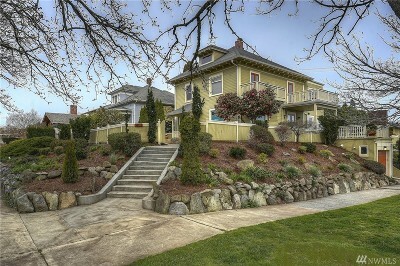 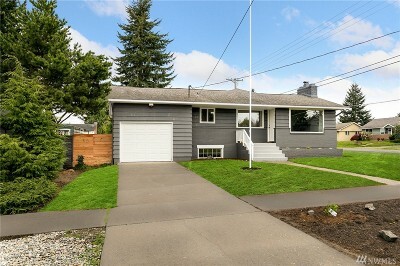 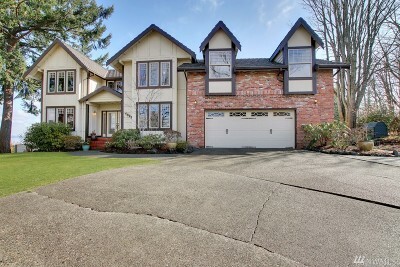 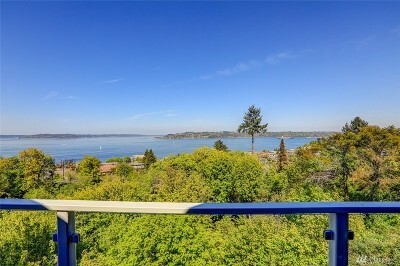 Otherwise, check out the available North Tacoma homes for sale below.